If you’re looking forward to cozying up in front of the TV this weekend for Sunday night’s Oscars, I’ve got three guilt-free recipes to keep you company. 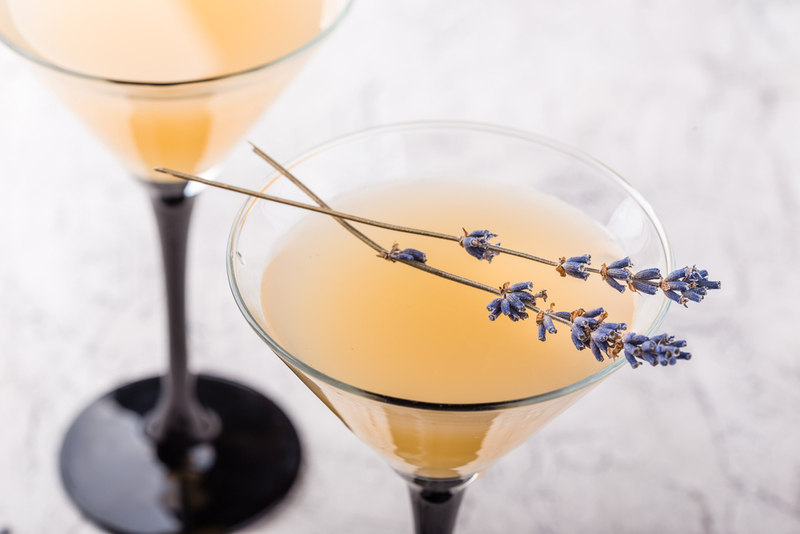 These low-calorie cocktails inspired by some of the Oscar nominees are easy to prep and even easier to enjoy. Toast to your favorite leading ladies and gents with these deliciously glam recipes.